The H Resort Beau Vallon Beach Welcomes Snelly Kourpa to the Team! 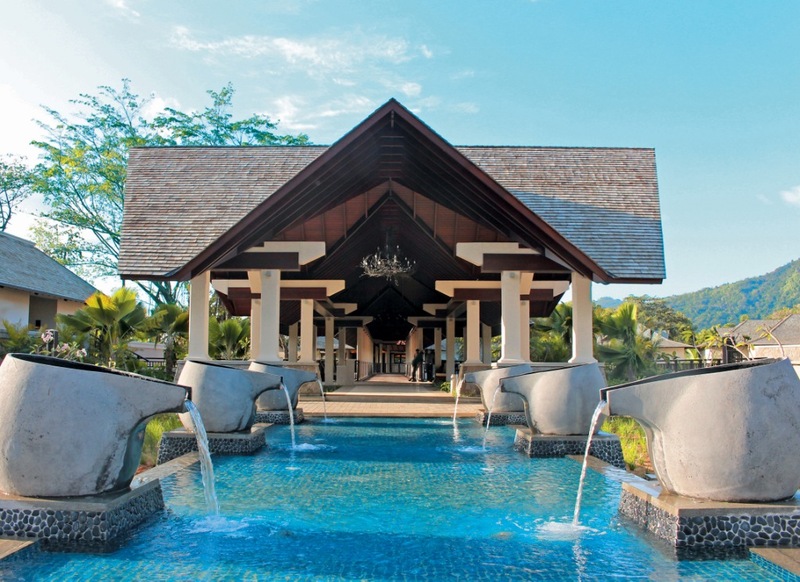 With the start of the New Year having just passed, we witnessed a special new arrival and long-term guest check-in at The H Resort Beau Vallon Beach. Snelly Kourpa is The H Resort’s new mascot and launched herself in style on New Year’s Eve, when she had a blast with all the guests and team members of The H Resort. After having sipped some sparkling bubbles on the beach while watching the last sunset of the year, she then gracefully dined in style during the special buffet, before she hit the dancefloor until 1am. Throwing some incredible shapes, Snelly learnt how to dance the Sega with the live band and was very excited ahead of the all-important countdown leading up to the magic moment at midnight.